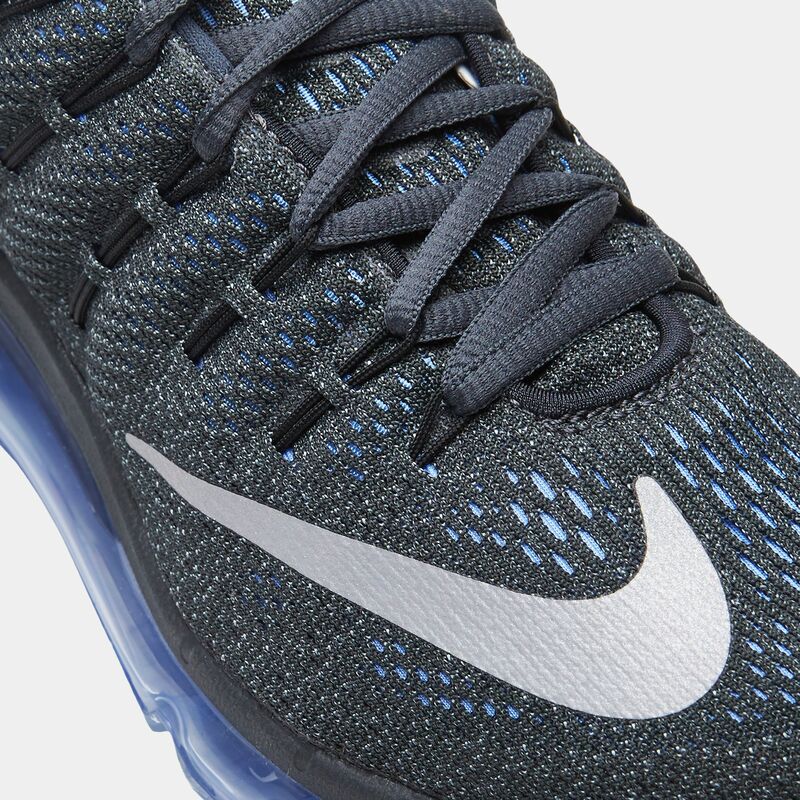 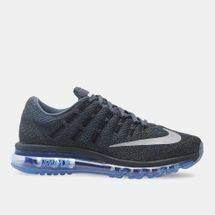 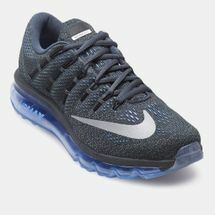 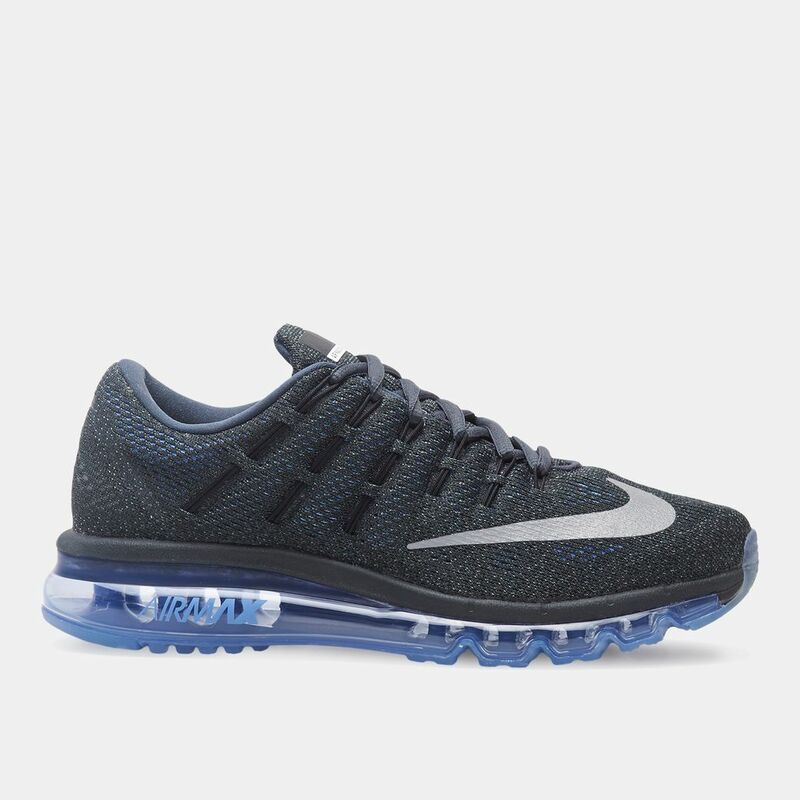 Designed to offer maximum flexibility and cushioning, the full length Nike Air Max 2016 Shoes for women are designed with an engineered mesh upper for ventilation. 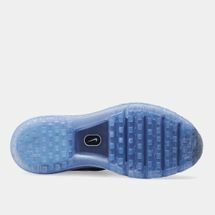 The midsole is grooved for greater foot flexibility. A clear rubber outsole offers fabulous multi-surface traction and a smooth foot strike.